Your master bath plays a major role in being your own private retreat when it’s time to relax and recharge from a long days work. With your paint color having the power to promote relaxation don’t let your master bath paint color selection be an afterthought. 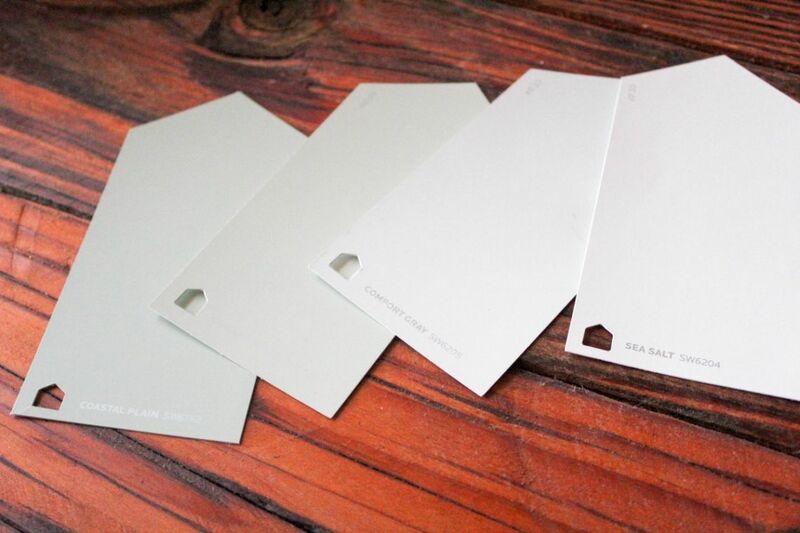 Find the perfect master bath paint color to create your perfect private oasis.